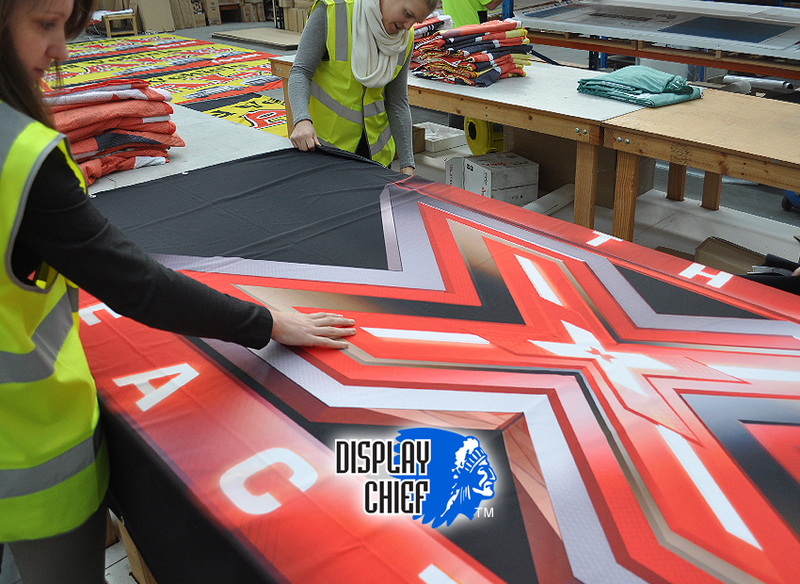 This method of using fabric printing for set design is wonderful because you can very quickly change over the graphic, scene or mood, It is very cost effective and can be re-used for any later edition or series. Our think tank team use it now as a prime scene outlay. oooh! and its perfect for low budget 'proving' before any full construction begins. Ideal. "We are very happy using this new method, it significantly lowers costs and greatly increases our options." 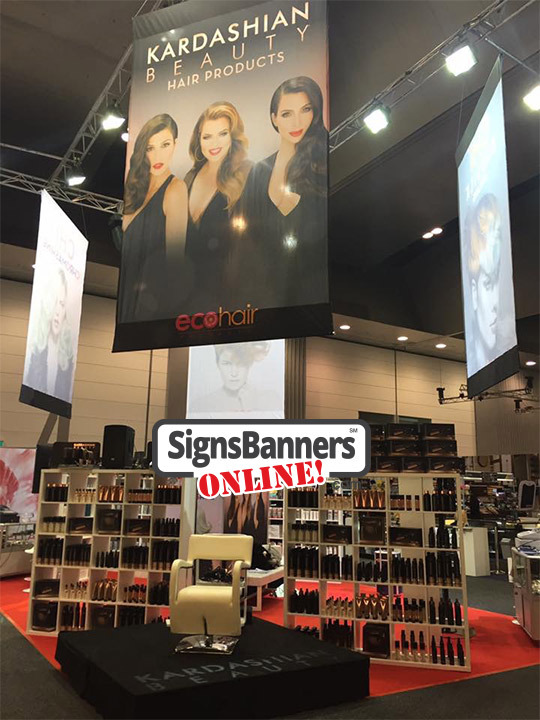 As a trade buyer you can access the lowest trade prices for graphics and trade show materials, display prints and hang up fabric walls. A service that help your business grow! 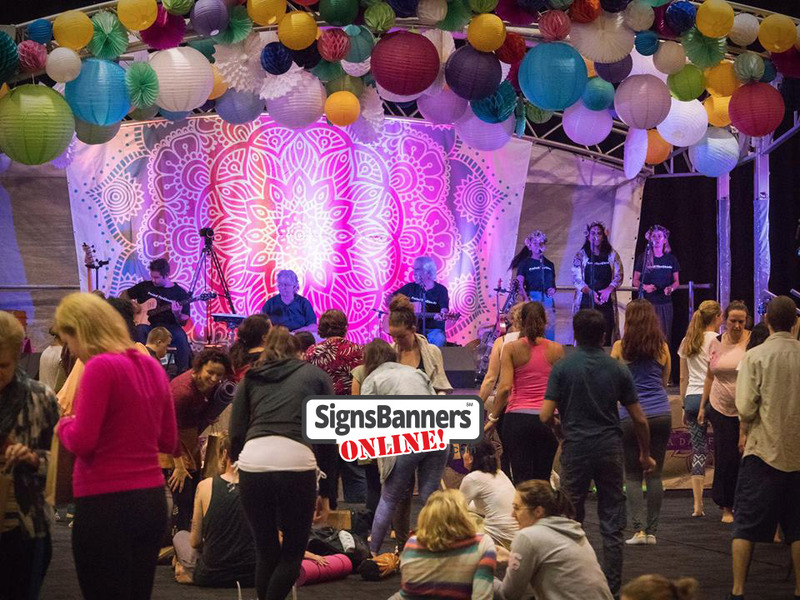 We supply many Freelancers, eBay wholesalers and custom printing graphic shops, express copy and fast print centres with signage, banners, fabric posters and large hanging banner signs. 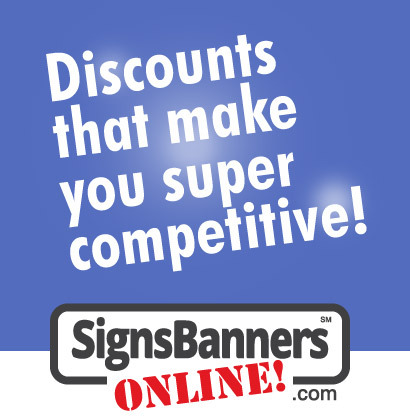 With many contractors and freelance designers needing an added service to provide their customers, printed banners and displays can be quickly incorporated into their service using the signs banner system. From a small background to full size big banners and theatre surrounds, stage and film, corporate video and others our team can talk one to one with your creative to produce the best graphics. 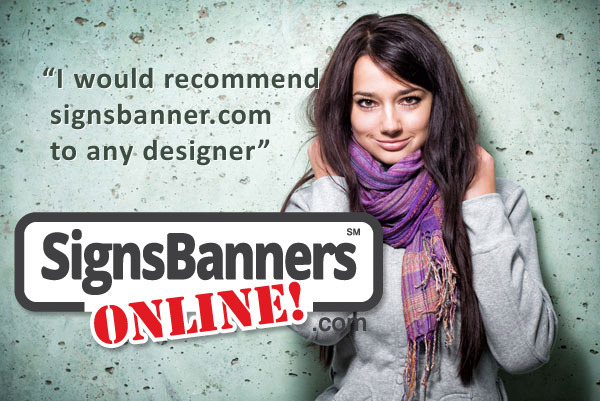 "Buy from the best source for fabric graphics"